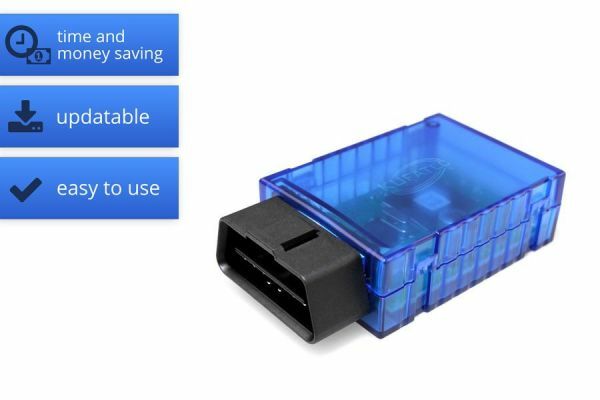 Product information "Video in motion - MMI 2G "Personal" for Audi A4 8K, A5, A6 4F, A8 4E, Q7"
Specific module to use the video source /TV Tuner of the MMI 2G, version " Personal"
Suitable for the installation of a rear view camera. This interface will need to be plugged in for 15 seconds to the diagnostic interface of your car. Once installed you can remove the box and watch tv while you're driving. This module has nothing to do with the APS system and therefore will not interfere or impair it's functions. Please keep in mind that in some countries it's forbidden by law to watch tv while driving! 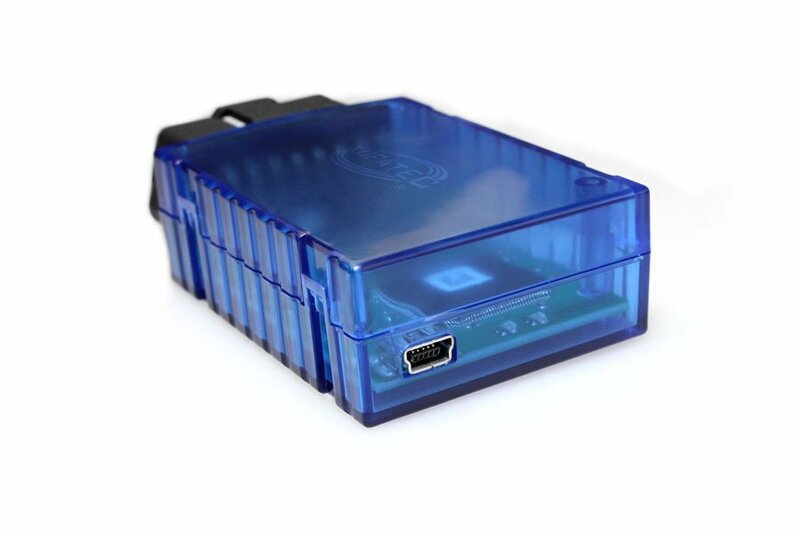 Customer review for "Video in motion - MMI 2G "Personal" for Audi A4 8K, A5, A6 4F, A8 4E, Q7"
Properties: "Video in motion - MMI 2G "Personal" for Audi A4 8K, A5, A6 4F, A8 4E, Q7"
Installation manuals for "Video in motion - MMI 2G "Personal" for Audi A4 8K, A5, A6 4F, A8 4E, Q7"